A digital marketer has many roles. Depending on the company or agency some digital marketers are required to know and do more than others. One thing that every digital marketer needs to understand the concept of is SEO. SEO is so important to anyone in the digital realm that many companies hire SEO analysts, strategists or even agencies to handle their SEO. Because someone else is technically handling the SEO, that’s not an excuse to ignore it altogether. 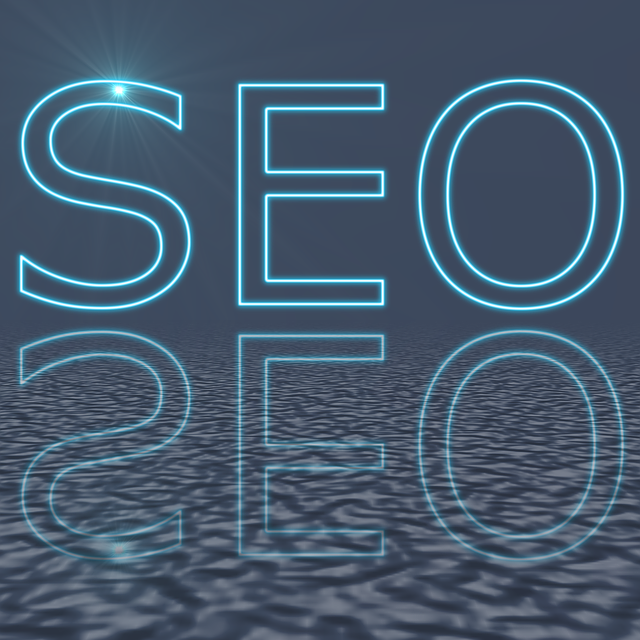 There are at least five things every digital marketer should know about SEO. Authority - It’s important to site sources by hyperlinking back to them, the better quality your sources are, the better score your article will receive in Google’s mind. On a typical post, look to include at least six outbound links and no more than two inbound links to your site. Keywords – Keyword cramming is now a negative. Writing an article based on a long-tail keyword that’s cohesive to the post, meaning the sentences it appears in still make sense, is now best practice. Including your keyword in the headline is crucial as well. H1 Tags – This is your header text, and it is important to include keywords in it. Although the algorithm changes have reduced its importance over the years, it’s still what will capture the reader’s attention and get them to click into the article. Do you know your company’s domain authority? You should know not only that but also your competitors to give you a benchmark that you need to attain to rank higher on search engines than your competitors. There are several tools to easily check this, such as SEO Review Tools and Moz. The domain authority is measured on a logarithmic scale from 1 – 100, which means the higher your authority the harder it is to continue to push higher. This is something that your SEO expert will be familiar with, but it’s useful to use as a scoreboard. Sit down with him or her and come up with a goal together, then monitor your monthly. Also, by keeping tabs on your domain authority, if it were to suddenly plummet, you’d be able to correct the issue right away. Google rewards original, quality and unique content. Duplicate content, is by definition, not original or unique. Most marketers are aware that duplicate content is bad, but what’s unclear is how bad and what is considered duplicate content. The goal, for both SEO purposes and content marketing in general, should always be to publish original content, but occasionally the culprit isn’t you, it’s someone reposting a blog or something similar. It’s important to be aware of duplicate content, but don’t ever panic, use common sense and don’t be lazy. Google doesn’t care if you repost a guest blog or if one of your posts gets reposted, but to be on the safe side, no index your guest posts if you can. Be aware that original content is always best, but don’t buy into the panic that has ensued surrounding this topic. Of course, never duplicate content simply because you’re being lazy. Laziness will get you in trouble every time. Most people who work in the digital realm know, all too well, what an HTTP status code is. Most people don’t have them memorized or know what to do in case they encounter one. It’s not important that you do either. What is important is that you can figure out what to do when you find one. It’s not uncommon to forget that you direct someone to a domain that’s changed. With trying to hyperlink to at least six outbound sources per blog article, it’s not out of the question that some of those will eventually become outdated, when they do, simply unhyperlink it. It’s more important that you make sure that your internal links all function properly. Knowing how to properly redirect is important as well. When you shut down a landing page, for example, if you don’t redirect it it will become a 404 error which will incur SEO penalties, but if you 301 redirect it, people will be sent to a proper page and no penalty will incur. There are tools available to monitor the status of your links. Using Google Analytics is probably the best way to keep track of your errors. Understanding the complexity of SEO makes it obvious why companies rely on experts to handle that aspect of their online presence. SEO specialists can only do so much, though, the heavy lifters on the marketing team actually have to execute best-practices correctly. It’s imperative that they know enough about it to feel comfortable with the process and just as importantly, be able to find what’s currently wrong so that it can be corrected. Digital marketers who have an SEO foundation, rooted in these five areas, will be monumentally more successful than their counterparts who do not. For a deeper dive into SEO, click below to download our Intro to SEO eBook. If you’d like to discuss a potential SEO strategy, please reach out to us, our Director of Search, Nicole Lawrence, would be happy to chat.